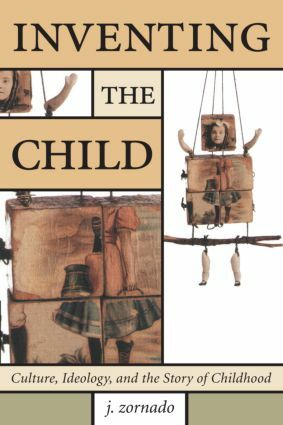 Now in paperback, Inventing the Child is a highly entertaining, humorous, and at times acerbic account of what it means to be a child (and a parent) in America at the dawn of the new millennium. J. Zornado explores the history and development of the concept of childhood, starting with the works of Calvin, Freud, and Rousseau and culminating with the modern 'consumer' childhood of Dr. Spock and television. The volume discusses major media depictions of childhood and examines the ways in which parents use different forms of media to swaddle, educate, and entertain their children. Zornado argues that the stories we tell our children contain the ideologies of the dominant culture - which, more often than not, promote 'happiness' at all costs, materialism as the way to happiness, and above all, obedience to the dominant order.